Were Pakistan-based jihadis behind Sri Lankan terror attacks? Over 300 people have been killed and over 500 injured in one of the worst terror attacks in recent history that took place on Easter Sunday in Sri Lanka. These terror attacks came after almost a decade of peace that returned to this island nation that had suffered over three decades of civil war and violence. There are many analysts who also suspect a link with Pakistan-based jihadi groups. Maldives, the island nation right next to Sri Lanka, has over the decades become deeply influenced by Saudi Wahhabi organizations and Pakistani jihadi groups especially Lashkar e Taiba. Less than seven months after Prime Minister Imran Khan took over and amidst periodic claims of ‘military and civilians being on the same page’ the Pakistan army has ensured a bloodless coup by removing all of Khan’s men. Ten of Khan’s ministers, including Finance Minister Asad Umar, were replaced making the cabinet look even more like General Pervez Musharraf’s technocratic cabinet. ‘Do democracies have ‘army approved’ analysts? Freedom of thought and expression are essential to a democracy. In most democracies around the world national security is vigorously debated both in the legislature as well as the media. Pakistan is unique in that it is regimented democracy where the military has sought to restrict discussion of defense issues solely to ‘army approved’ analysts. Civilian experts who write on national security issues are targeted as traitors and there are attempts to discredit them and their views. Civil society activists, journalists and bloggers who write on such issues are also targeted. 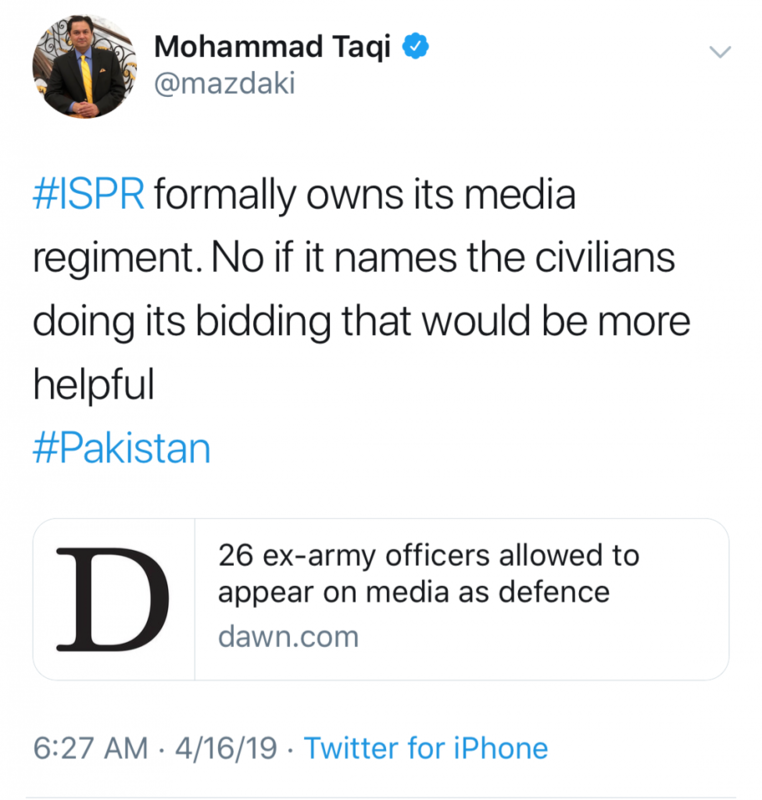 Over the years the Inter Services Public Relations (ISPR) – the media wing of the military – has sought to ensure that only army-approved analysts speak or write in the media or social media. 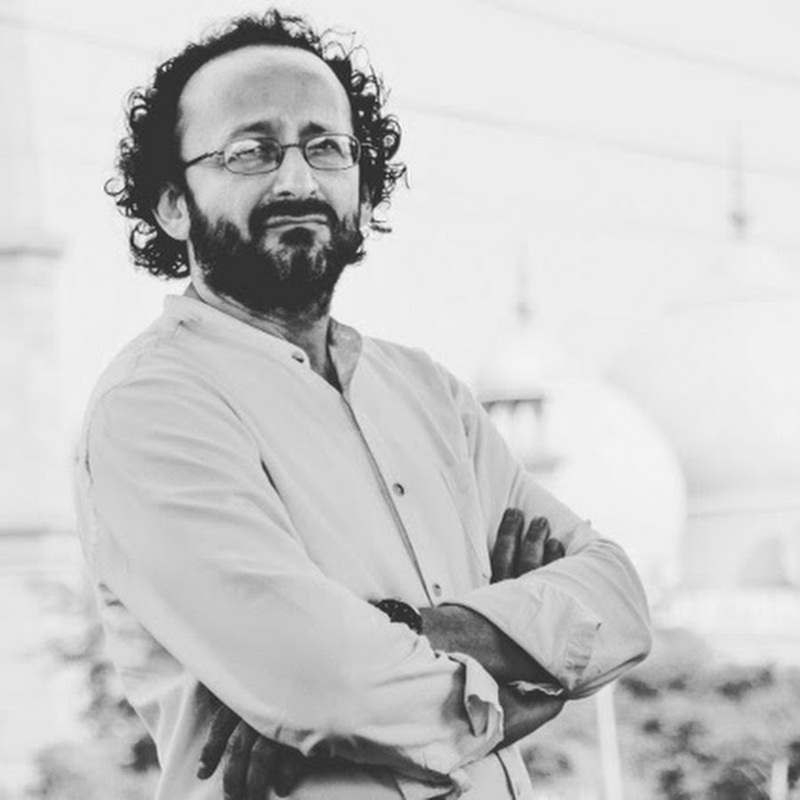 Harassment of journalists and human rights activists, torture of civil society activists, and censorship of the media has been rampant in Pakistan for many years now. We at New Pakistan have routinely spoken out about it and brought to the forefront every time something like this happens. We are therefore perturbed by the recent attempts to malign Pakistani academic Dr Arfana Mallah and the lodging of a FIR against well-known journalist Shahzeb Jillani.